Are you struggling with a particularly stressful relocation? Wondering how to get a sofa delivered to your home? Need to move office? 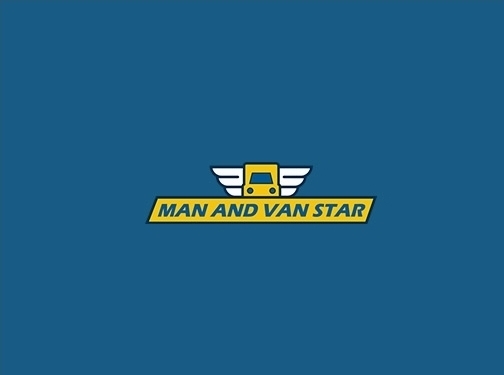 Forget about all your worries – Man and Van Star is here to take over! Our expert man and a van services have a vast array of uses, from home or office removals to deliveries and collections and everything in between. Book our high quality man with a van service like so many other customers in London before you and leave stress and hassles in the past. UK (Hammersmith) based business - established over 10 years ago - providing removal services. Website includes details of services provided, terms and conditions, regularly updated blog, associations, full contact details.